Scouting is about getting outside and active with friends. Learn something new and experience new adventures. 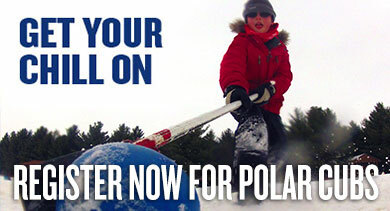 Polar Cubs is a winter day camp offering something special. It's easy. No volunteering needed. This camp is professionally staffed. A hot lunch is served in the dining hall. It's together-time. Why should kids have all the fun? This is a great opportunity to spend time with your son, doing something new, and having a great time. Siblings: Sorry, only registered BSA youth may attend.